Everyone wants to be rally driver, at least for the short time feel the real speed and experience adrenaline rush. 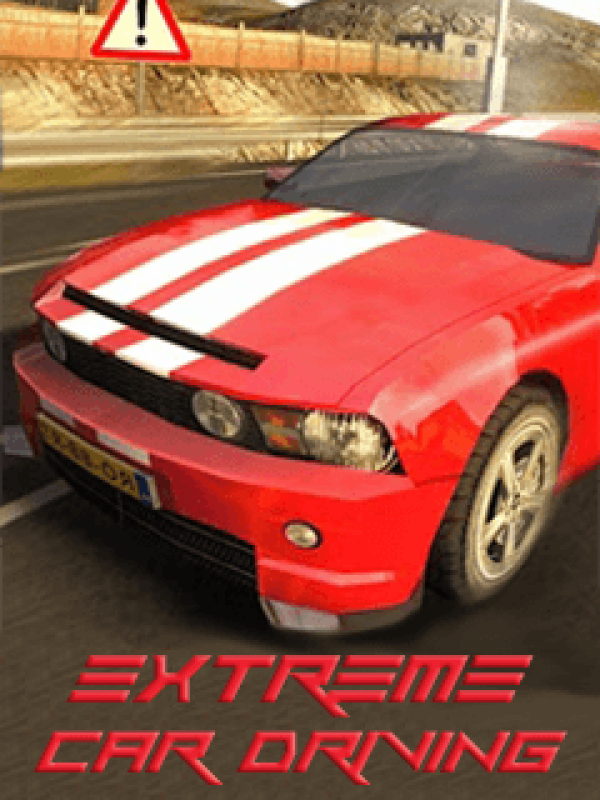 Stop dreaming, start “Extreme Car Driving” and immerse yourself in world of fastest and skilled drivers. Realistic driving model will drive you to rallying heaven and really fulfil your thirsty for speed in racing games.